Argus Heating design, manufacture and distribute infrared heating elements to fit a wide variety of infrared heaters. A large range of infrared heating elements are available ex-stock or can be custom-made to suit your application. Argus Heating also repair quartz tube, ceramic tube, and ceramic rod infrared heaters. ‍Infrared heat travels large distances, warming objects in its path rather than the surrounding air. High-purity quartz tube, minimising heat transmission losses. Exact replacements available for most brands of heater. Custom wattages and sizes can be made to order. ‍Coiled resistance wire, quartz tube, with brass, ceramic or nickel-plated steel end caps. A large range of infrared heating elements are available ex-stock or can be custom-made. 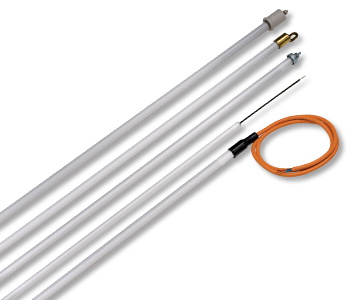 We also repair quartz tube, ceramic tube, and ceramic rod infrared heaters.